Registry Reviver is an advanced registry cleaner and system optimization tool that cleans, repairs and optimizes your PC to minimize seizures and crashes. 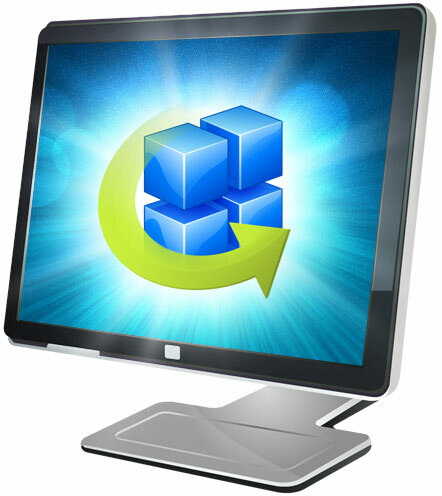 With Registry Reviver, you will see an immediate increase in PC performance and a decrease in crashes. Take a FREE scan today with Registry Reviver and find out just how many errors your Windows registry has. For an annual fee of $29.99, receive unlimited Registry Reviver upgrades and updates, as soon as they become available.